Perfect for busy weekdays and lazy weekends, this Instant Pot Palak Methi Chana Dal (Spinach Fenugreek Lentil Stew) is an easy, wholesome meal. Packed full of protein and iron, it’s great for the winters! Enjoy it with paratha or rice! 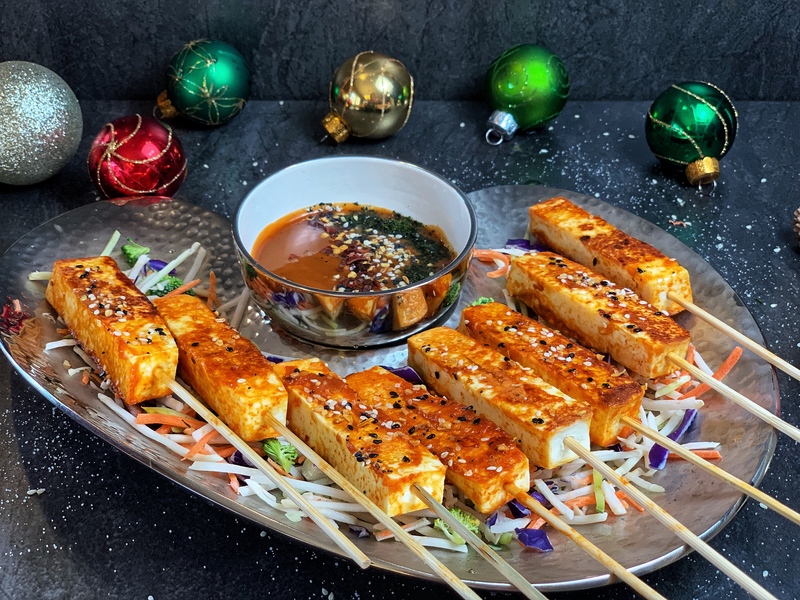 Thai Paneer Satay , infused with dynamic flavors is an excellent recreation of the traditional Indian kebab. Marinated in coconut milk , lemongrass and Thai curry paste, and grilled on fire, these kebabs are just waiting to be eaten! 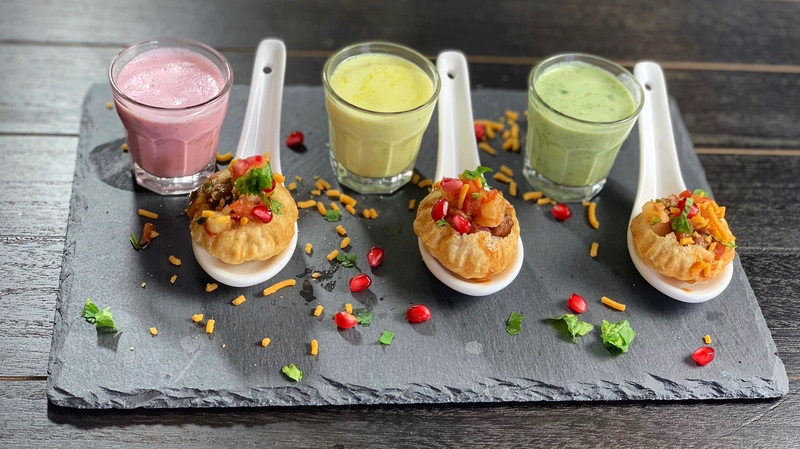 Rainbow Dahi Shots – a festive twist on the classic Indian street and comfort food, this version of panipuri, drenched with yogurt based pani and stuffed with tangy masala is the perfect blend between colors and flavors! 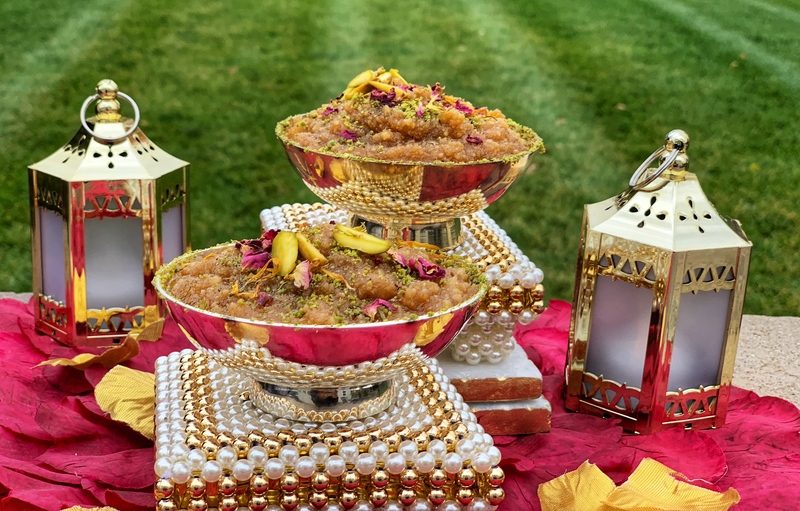 Badam Ka Halwa made with almonds is a delicacy rooted in Indian tradition. Try this quick and easy microwave recipe which takes less than half the time, but is equally toothsome and delightful. Make it on special occasions like Diwali and savor the unparalleled richness of this dessert! 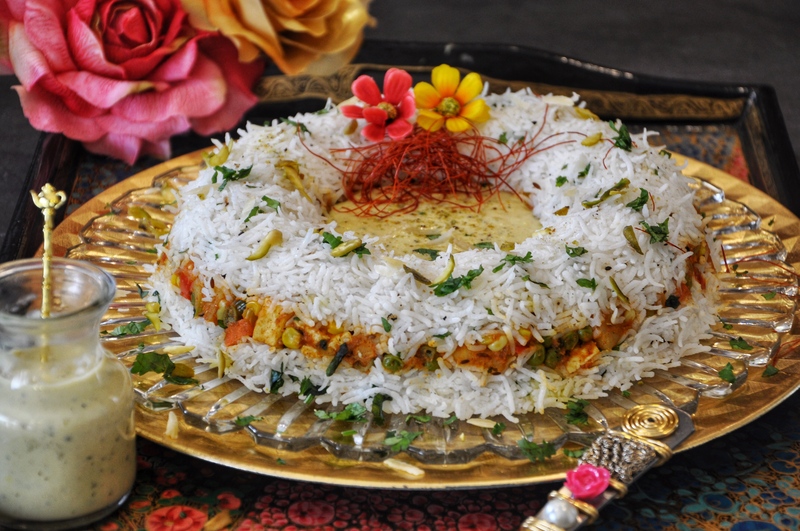 Vegetable Badam Tehri (Biryani), a scrumptious, aromatic and lavish dish from the era of royal Indian kings.It is a perfect medley of delectable flavors and appetite inducing aromas with a variety of soft-sweet vegetables, long grain rice, authentic strong spices and rich paste of almond. Make it on a special occasion and serve it piping hot to experience the genuine old-time regal touch of meals! 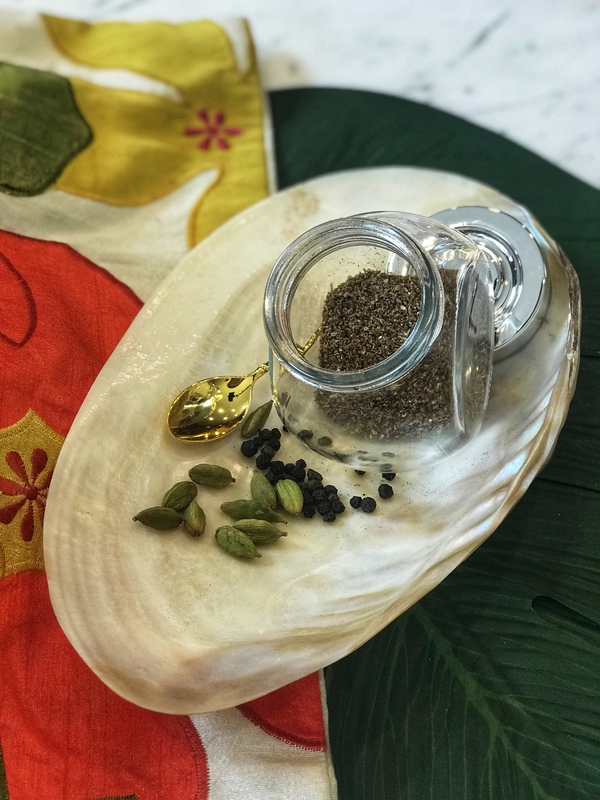 A truly royal spice blend, this classic recipe for Shahi Masala features a rich blend of earthy spices. 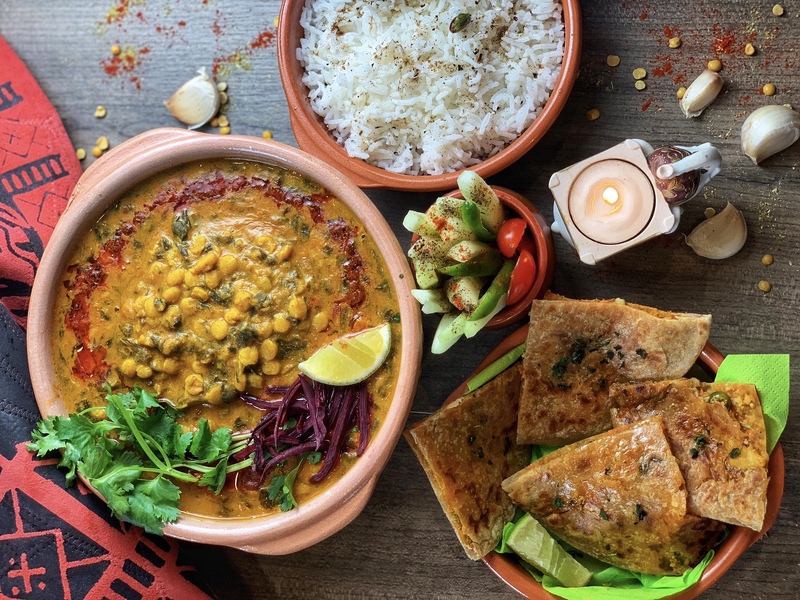 Everything from cinnamon to cardamom find their way into this heavenly masala and make it the ideal aromatic for so many dishes! Try this next time when you prepare any curry or biryani. A delightfully yummy cutlet made by sandwiching a vegetable medley filling between crackers, this easy appetizer is baked to perfection. Crispy, explosive, and vibrant, these are sure to be a hit at any party or gathering! 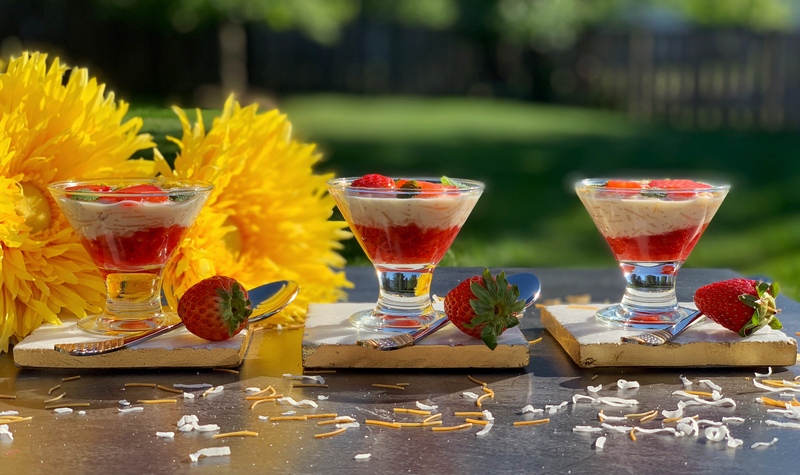 This lusciously smooth, silky, and elegant Strawberry Vermicelli Kheer Pudding is an easy-to-make dessert, the perfect way to end a meal. 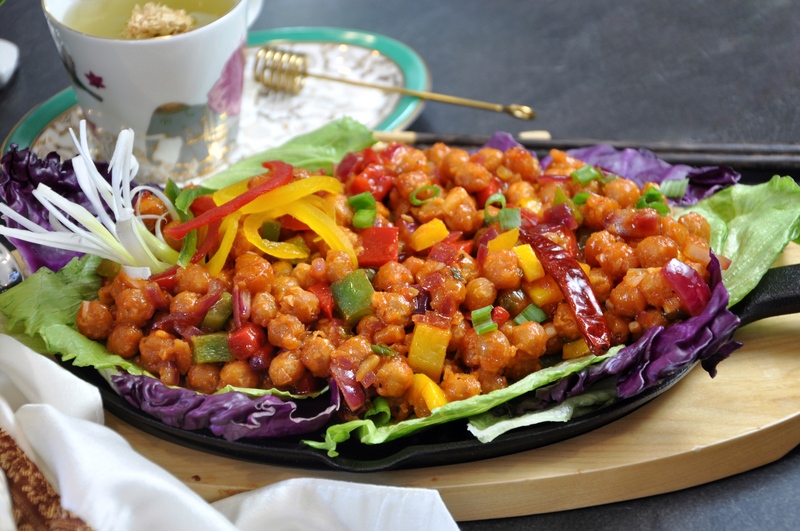 Crisped to perfection and glazed with the most gorgeous Asian-inspired sauce, this Crispy Chili Chana with crunchy vegetables and chickpeas is the most delicious appetizer ever!! Packed full of dynamic flavors, it is the perfect bold appetizer to start off a dinner party! It’s time to give caffeine a break because the NEXT BIG THING is here – a GOLDEN TURMERIC ROSE LATTE! 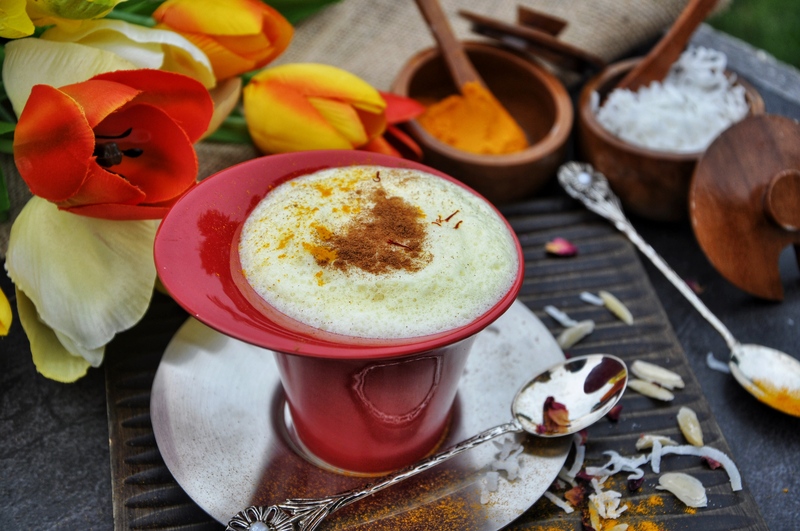 Brewed in milk; crushed almonds, turmeric, honey, saffron and rose water, make up this luxuriously light drink! Perfect for the crisp autumn mornings where coffee needs a break, this golden latte is a yummier, healthier, and happier option!